Beverley Hills's low cost professional pest control company. Prices fixed at $170 for any house! Far enough away from the rush and craze of the Central Business District, but with all the bells and whistles of a modern suburb, Beverly Hills offers residents a little slice of paradise in Sydney. Unfortunately, the suburbs tranquil parks, cafes and restaurants attract their fair share of pest and termite troubles. Now, Sydney Side Pest Control has been fighting pest in this area for decade – protecting local homes and businesses from the aggravation of pests. One plus point about us is that our pest control products use environmentally friendly products to eliminate termites, rats and mice, cockroaches, ants, spiders, bees and wasps, bed bugs, among others. You realise, choosing a DIY solution might bring a temporary relief to your pest problem, the highly-toxic, “one-size-fits-all” chemical solution will only end up aggravating your pest problem. And, that’s where Sydney Side Pest Control come in. We try to identify the species of pest we are dealing with, the source and the size of the infestation. 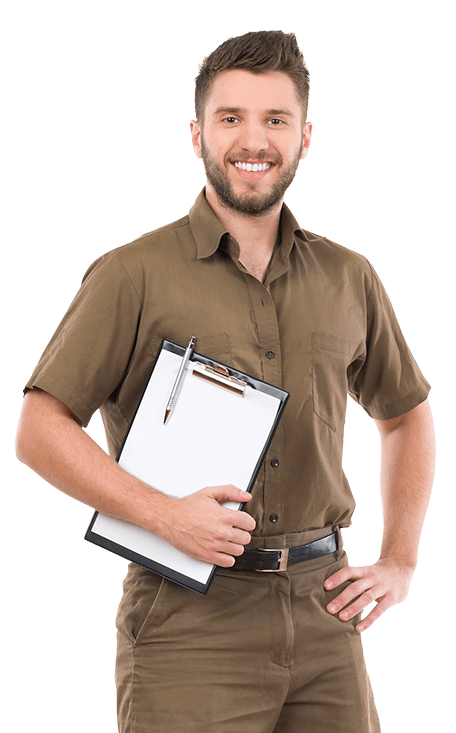 Armed with the knowledge, we design a safe extermination program specific to your pest problem and one that goes to the root of the problem. So, are pests and termites running riot over your life? Remember you settled down in Beverly Hills for the lifestyle. So when these creepy-crawly creatures show up, you need to deal with them thoroughly and as quickly as possible. Not sure what to do? Give us a call NOW - we will be there before you know it!